Meet au pair Karina from Brazil. Life is all about seizing opportunities as they come along, and au pair Karina could teach us a thing or two about that! Originally from Brazil, Karina joined her Atlanta-based host family last year. 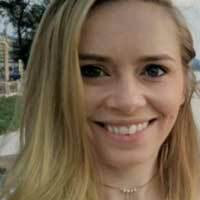 Prior to joining the au pair program, Karina spent time studying in Spain and subsequently finished her degree in environmental engineering back in her home country. With a job lined up, Karina knew she had a rare chance to go on an adventure and live in the USA before her corporate schedule began. Once Karina arrived in Atlanta, she immediately starting looking for ways to make the most of her time as an au pair. She came across a very unique opportunity… volunteering at the Super Bowl! Karina recounted her story for us. Karina's role was to greet Super Bowl attendees at the airport. 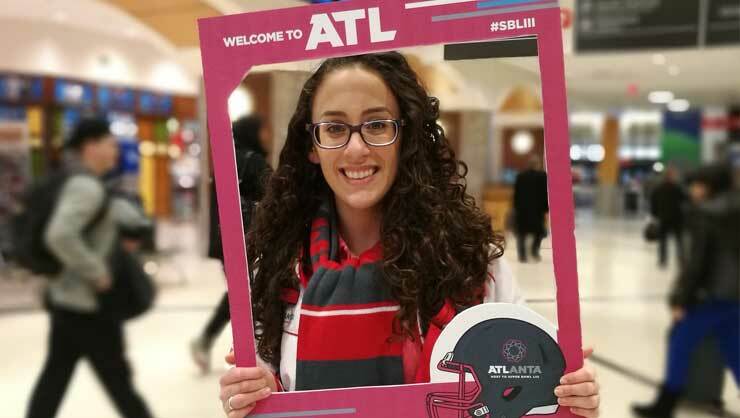 In early February, Atlanta hosted Super Bowl LIII, the annual championship game of the National Football League (NFL). 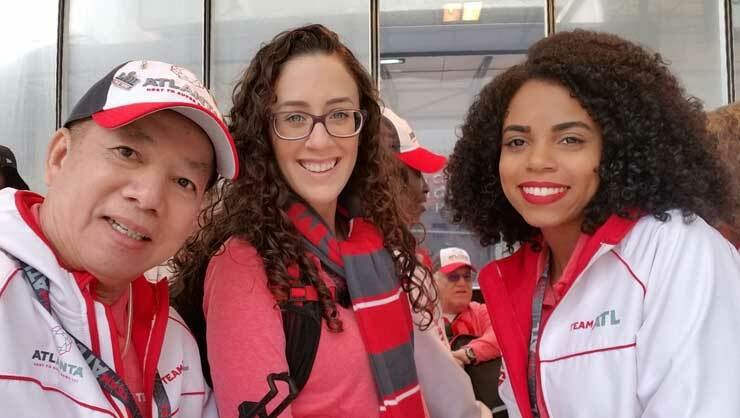 Last year, in March, I saw on Facebook that the Atlanta Super Bowl Host Committee was recruiting 10,000 volunteers to represent the city and to show the world true southern hospitality. I had just arrived in the USA at that time, and very excitedly I thought, Why not try it? After months of preparation and training, I was ready to proudly wear my uniform and badge. 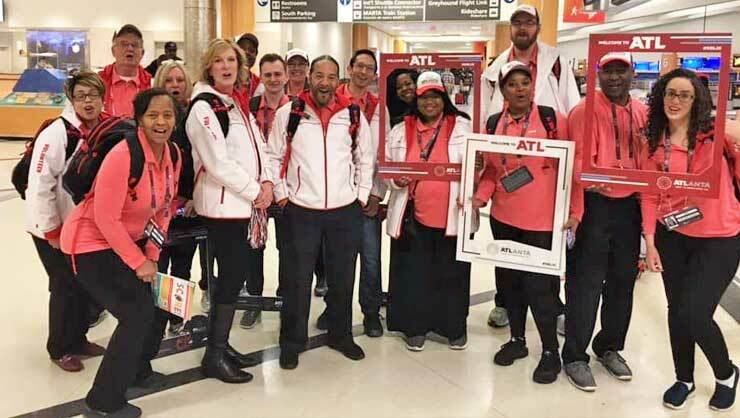 Throughout the week leading up to the Big Game, I completed my three shifts at Hartsfield-Jackson International Airport welcoming hundreds of thousands of visitors to the city. She had a fabulous time! It was my first time actively participating in an event of this magnitude. I’m grateful for the opportunity Team ATL gave to me, and I’m also thankful to my host parents who supported me all the time. We’re so proud of au pair Karina for being an example of how to get out of your comfort zone and take once in a lifetime chances!